Simple and quick to prepare blackberry-pear crisp is perfect with a scoop of vanilla ice cream. This tourtiere is a version of the traditional Canadian meat pie, with mushrooms. 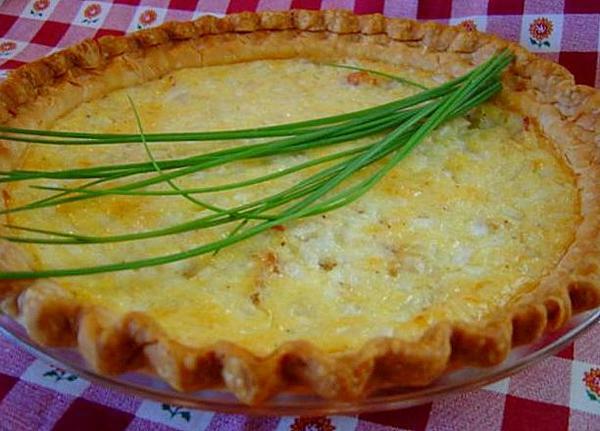 Traditional French recipe from the mountain regions of France. I’ve had this recipe since at least the late 1970’s and in all that time, it’s still a keeper.